Is it possible to drill down further than one level into a controls hierarchy using the CompoundControl class? Can SilkTest Classic split a string into a list of strings using separators? In SilkTest, what is the recommended 4Test syntax for an “if” statement with multiple conditions? Is there a way SilkTest can run a test by directly using the compiled version of the testscript, thereby eliminating the need to compile before every test run? How can I log in users sequentially using a spreadsheet? How can I return a correctly formatted binary string from the Registry? Thanks for your reply. Just for the sake of troubleshooting, can you try adding your param like this assuming it is an integer: In SilkTest, what do I do if the GenerateDecl method does not return the same mutli-tag or single-tag settings which I have set in the Record Window Declarations window? Is there a way to flush out the cache while a test is running? Unable to start the SilkTest Open Agent. How can SilkTest instantly create Window Declarations for numerous webpages? No buffers connect ” when trying to run a remote test. One instance of the table MailingList was incorrectly referred to as MailList. It is coming up with this error message. Maximum number of SQL handles has been exceeded. How can I verify that an HtmlPushButton is active or not? Text or a hard coded value. How can a SilkTest Results file be saved as a plain text file? Can SilkTest be closed automatically after running a test? How can SilkTest check the status of a database connection during testing. 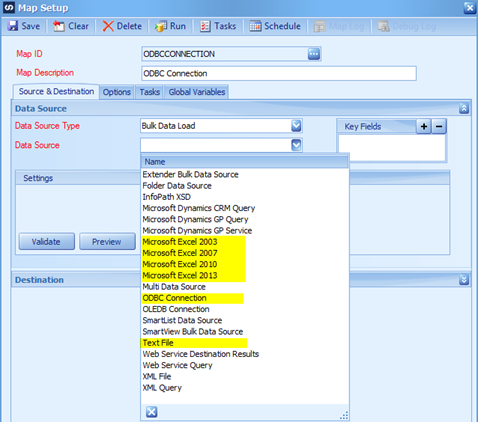 ERROR  [Microsoft][ODBC Excel Driver] Too few parameters. Expected 1. In 4Test, what is the scope of inheritance when you redefine or extend an existing class? Cannot find Silk Test Administration Folder. How can I close all windows in my application except the MainWin, when the CloseWindows method is failing? Bad performance when testing an Android React Native application with running animations. 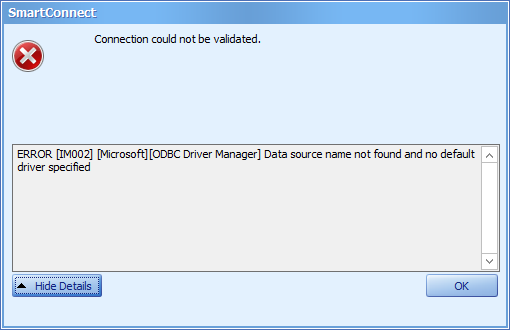 ERROR  [Microsoft][ODBC Microsoft Access Driver] Too few parameters. Expected 1. Assign the browser application to a new object in Silk4J. Unable to disable mobile device screen lock. 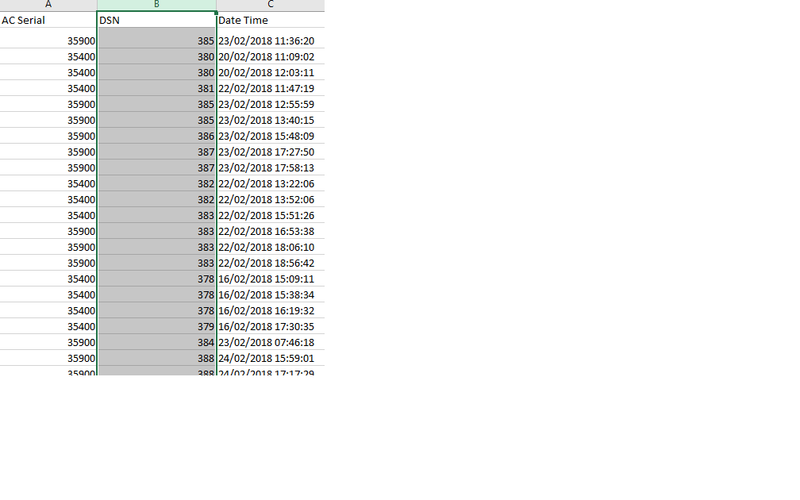 Is it possible to extract the results of multiple microslft when run from within a single. Is there a SilkTest code example of how to bubble sort records? Is it possible to set the PC clock time using SilkTest?